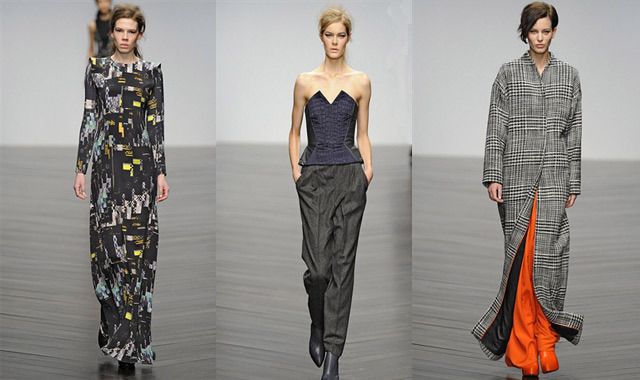 TOTAL MODISCH: LFW, I'm Coming For Ya! Last night I got a text I never thought I would receive- tonight I'm hot-footing it down to London for the Zoe Jordan show. I'm writing this on Thursday night at 10:50pm and I'm still struggling to take it in. I would love to take you all along with me, so I'm going to try and film bits of my day, so expect that sometime next week. (By the time I've edited it, it will probably be next Sunday) Until then, make sure you follow me on Twitter and Instagram to keep up to date with all the happenings. I . am . so . jealous!! Lucky girl! Excited to see the post!